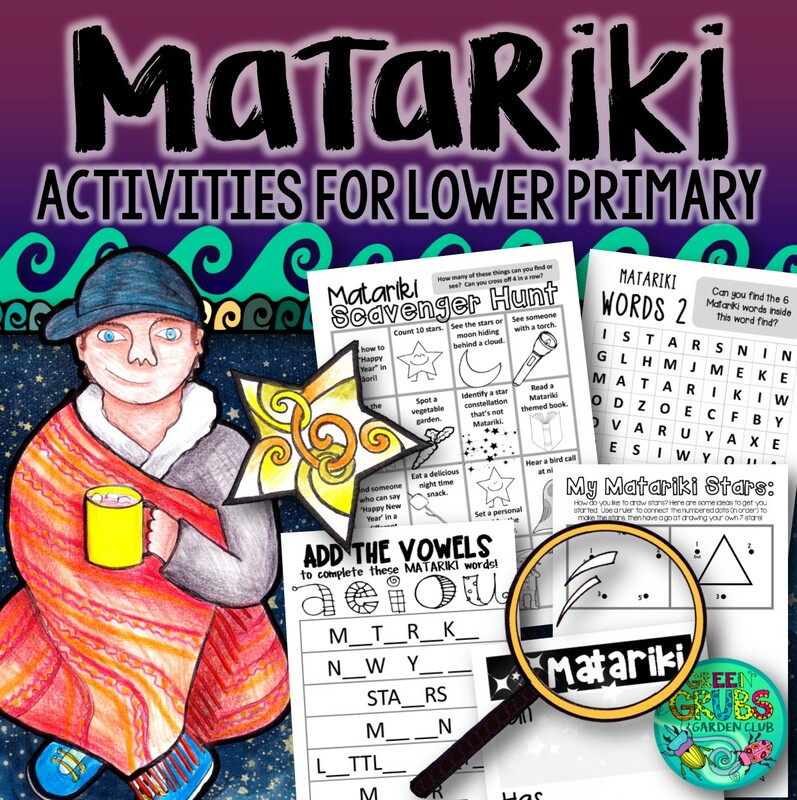 Our popular Matariki resource is now more accessible for our lower primary learners! 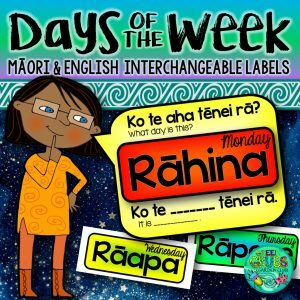 This 40 page A4 pack is designed to support your classroom discussions about Matariki celebrations. 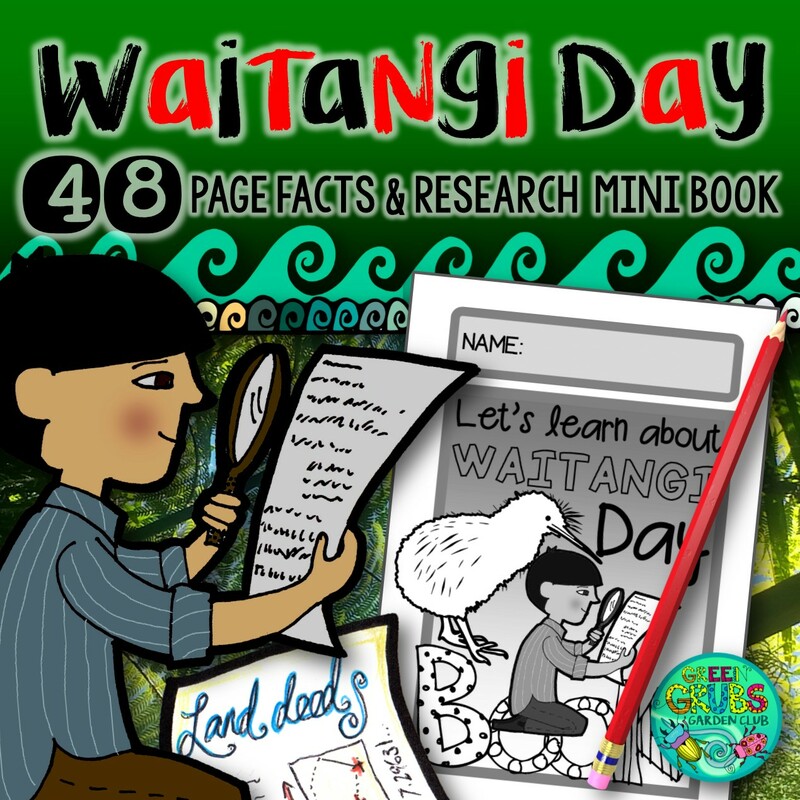 It was created to address the lack of easy to use resources for LOWER primary aged children – you can mix and match from the large selection of pages to best meet the needs of your class. 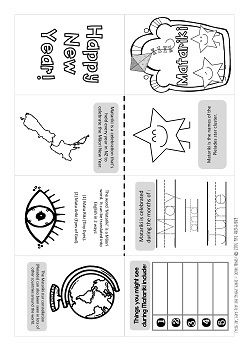 Many of the pages and activities in this pack are easily adapted for differing abilities – complete as a whole class mini lesson, with a buddy or in small groups. 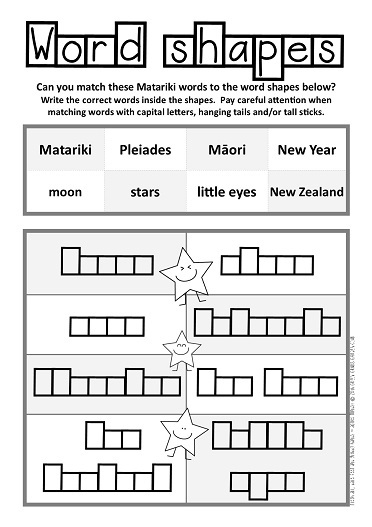 • How many new words can you make out of the word Matariki? 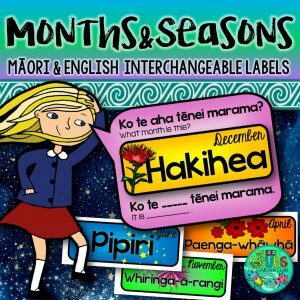 • Find 3 people who….. can spell Matariki, who can tell you what moths Matariki is celebrate in…. who has flown a kite etc. 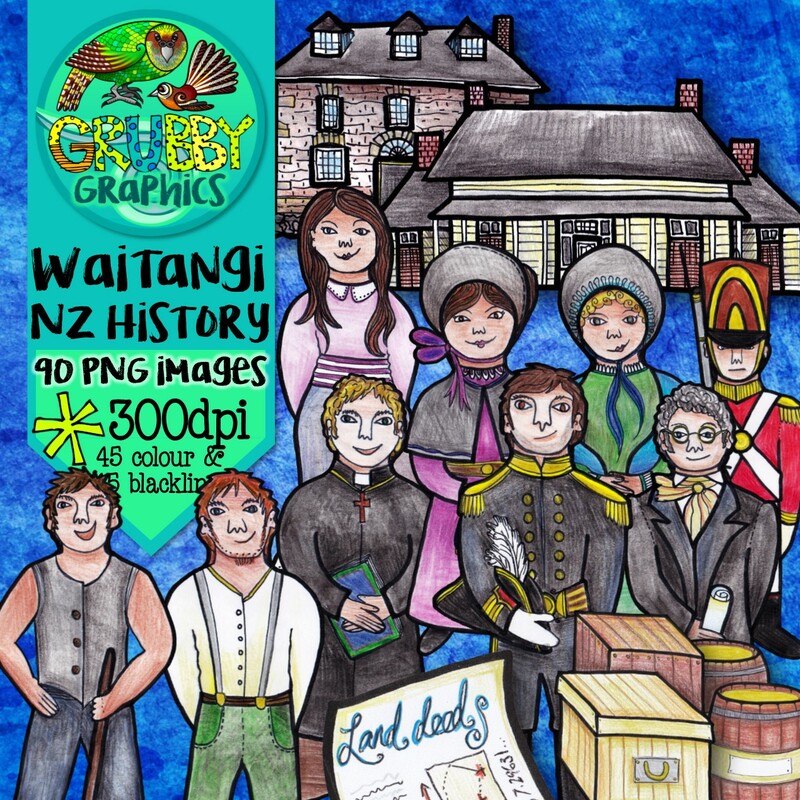 • Conservation and respect for nature are big themes around Matariki. What could you do to help the environment where you live? 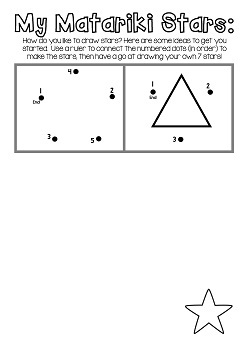 • Connect the dots (stars) in the Matariki constellation and use your imagination to create a new shape or drawing!